Sony Music may have passed up the opportunity to snap up 16 year old Sydney starlet Christina Parie on the back of her ‘X Factor’ success last year, but the team at Warner Music have made certain they’re not going to let her slip through their fingers, announcing Christina’s signing and delivering her debut single ’16 & Unstoppable’ to media today. Co-written by former Idol alumni Hayley Warner, the track suits Christina right down to the ground… It’s a pop with a certain rockier edge that will no doubt thrill her fans, who voted her through to the top six of last year’s TV competition. A digital release is expected in the weeks ahead. The release date hasn’t been revealed just yet, but we’ve been told that it’ll be soon; possibly early July. 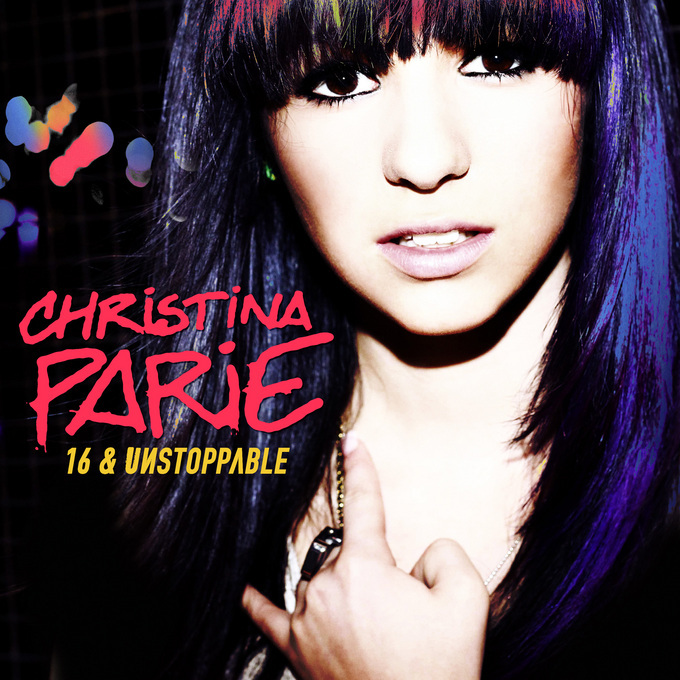 Hey does anyone know what the release date for 16 and Unstoppable is? I would really appreciated if someone could tell me. With a title like ’16 and Unstoppable’ I was really worried as to how this would sound, but I’m pleasantly surprised! If radio gets behind it I think it could be a hit. I’ll be buying it. Obviously Sony’s time rights to sign her have passed and Warner has snapped her up instead. Interesting that Warner signed her. I thought it would of been Sony. Is there anywhere we can listen to the track online?